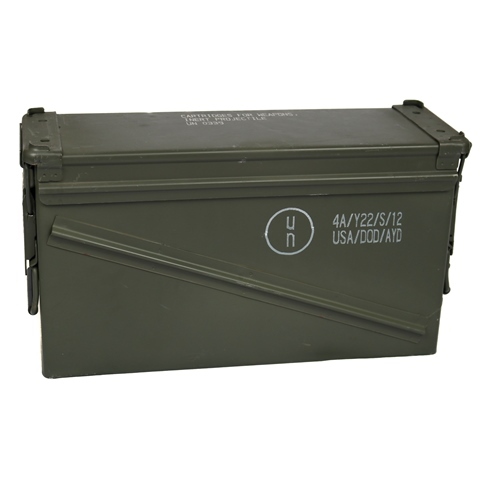 40mm PA-120 ammo cans are back in stock! We recently took advantage of the opportunity to make a special purchase of a truck load of surplus 40mm ammo cans. We don’t normally have access to this size through our normal supply chain and are not sure if we will be able to get them again, so get them while they are hot! Free Ammo Can Labels With Every Ammo Can Order! Ditch the duct tape! 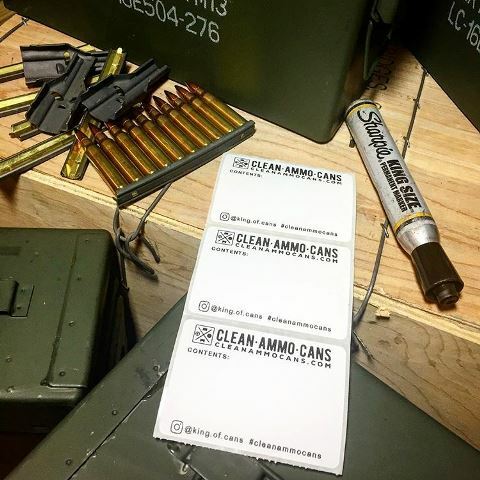 We are happy to announce that all ammo can orders from Cleanammocans.com will now include free ammo can labels! No longer will you have to open all of your cans to find the one you are looking for or label your cans with duct tape.